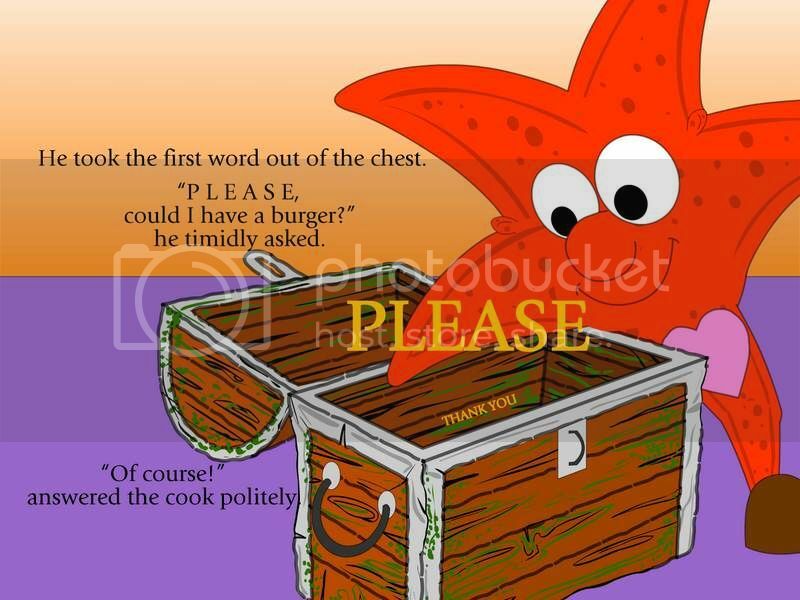 Hugo the Happy Starfish is young and full of energy. Everything seems so interesting around and he is ready to explore the world with his friends. But why his friends suddenly decide to leave him, and he has to make his journey alone? After reaching the island, hungry and tired Hugo asks for food and receives the reply in the same tone. Then on the search of water Hugo tries to skip the lineup and stand first, he is taken away and placed on a tree. And then even the tree is angry with his presence. Was Hugo polite, friendly and respectful? No. Through his island adventures Hugo learns a lot about respect and politeness. He finds that it is very important to treat others the way he wants to be treated by others. 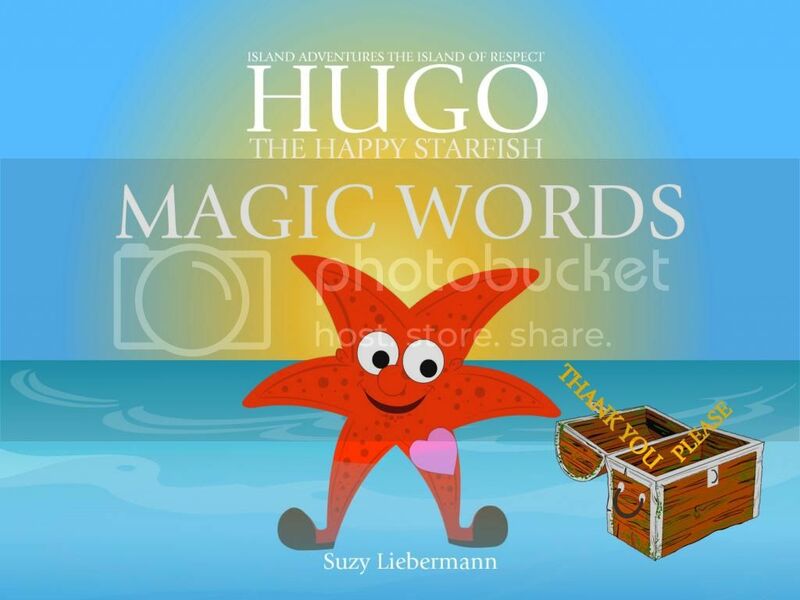 It was nice read with my little one about Hugo the Happy Starfish adventures on the Island of Respect. My boy leant that it is important to say Magic Words like ‘Thank you’ and ‘Please’ which on the Island of Respect can get you almost everything. I think that Teddy even recognized himself in some Hugo situations but good thing that kids can learn to be better, respectful and polite. We found the story is very exciting, every page was very interesting to read with anticipation “What is next?” Illustrations are very colorful and characters were very much liked by our pre-schooler. For more information about the author Suzy Liebermann and other Hugo adventures please visit Hugo the Happy Starfish web site.